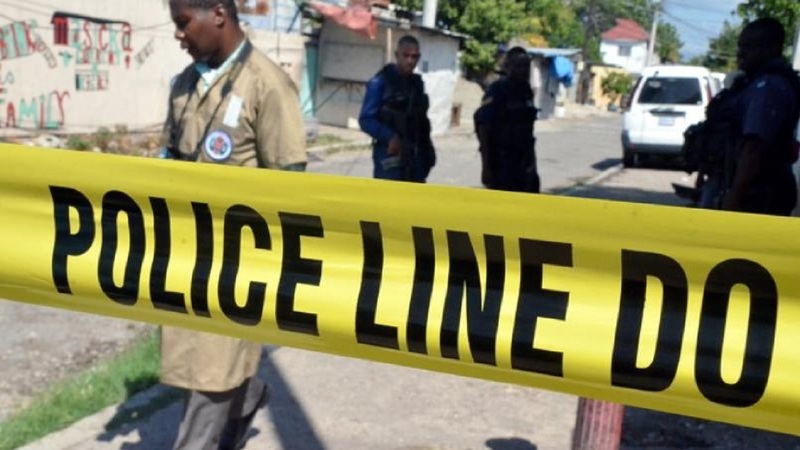 The driver of a hearse on funeral duties has been numbered among two fatalities from a drive-by shooting in the Waltham Park area of St Andrew on Sunday. The attack left Michael Bent, a hearse driver with Tranquillity Funeral Home, and a teenage boy, Dontae Jackson dead. 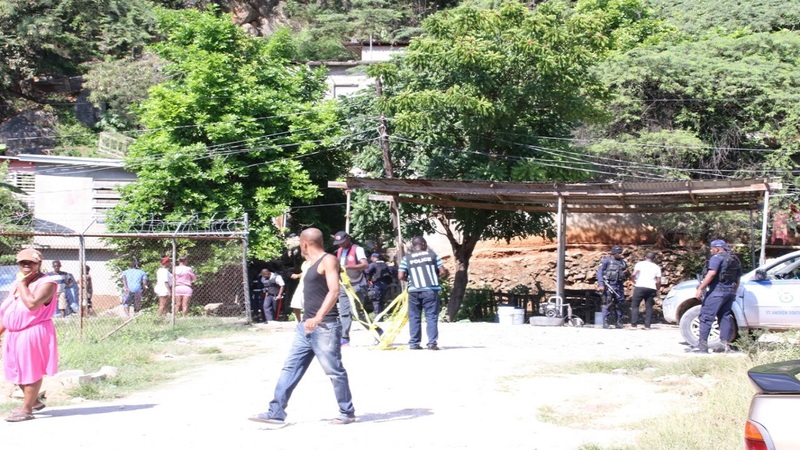 A little child and a woman were also injured in the attack. 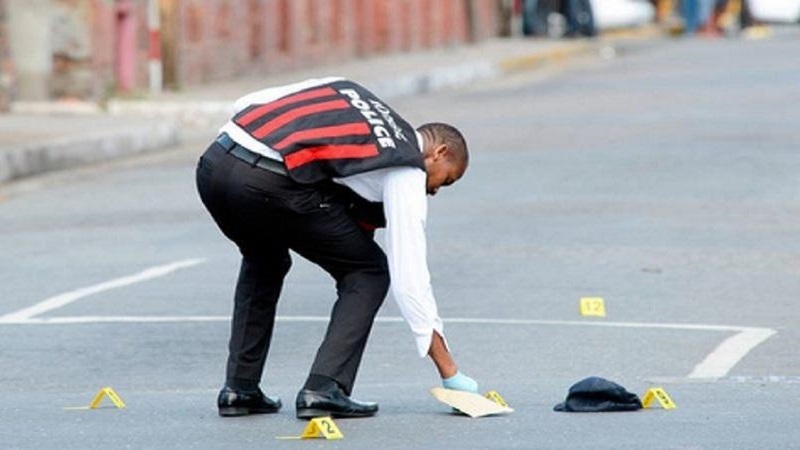 The police reported that the incident took place at approximately 10:20 a.m. in the 77 Lane community, where four men travelling on motorcycles drove up and opened gunfire at the group of mourners. Bent and Jackson were pronounced dead at hospital, while the two others were treated for their injuries. 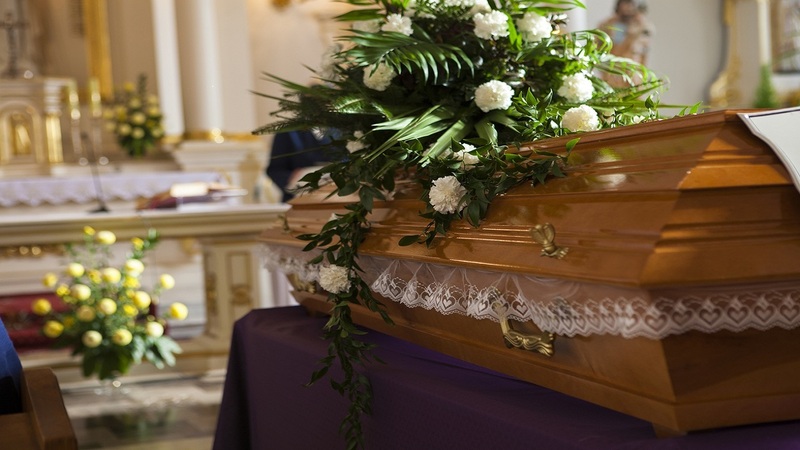 Despite the tragedy, the funeral service, which was for a woman from the community where the shooting occurred, reportedly took place later in the day, with another hearse being used to complete the assignment.